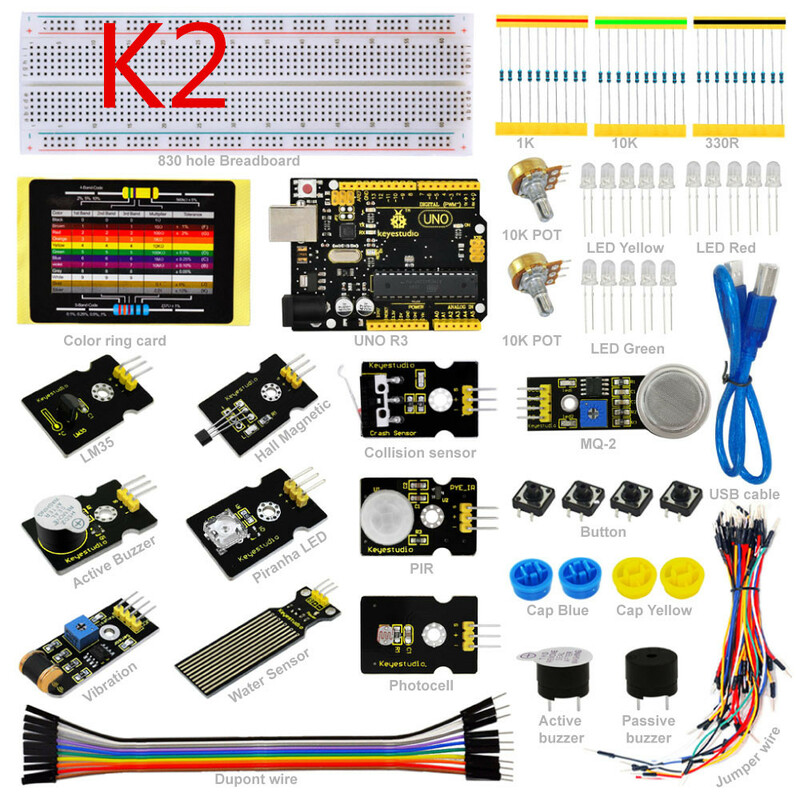 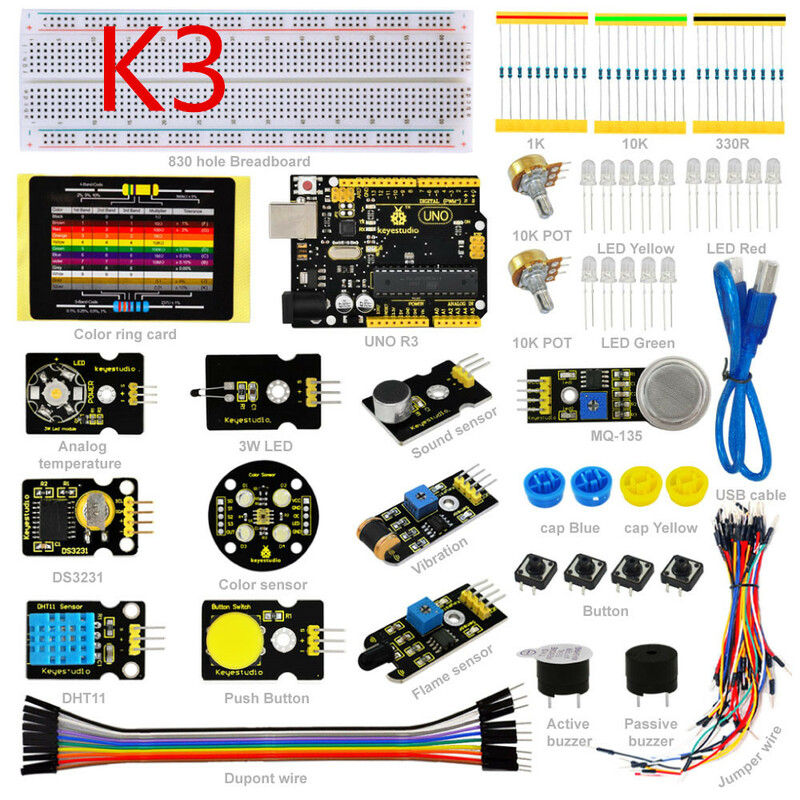 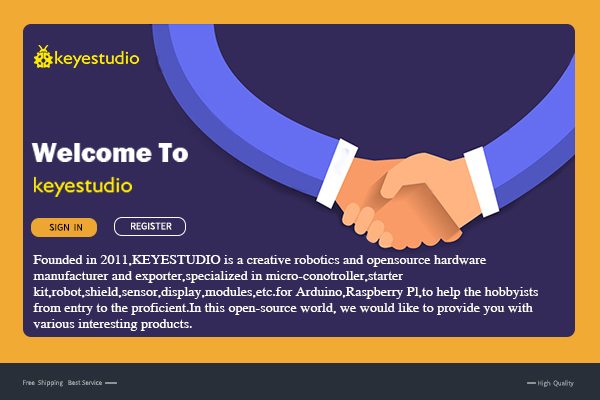 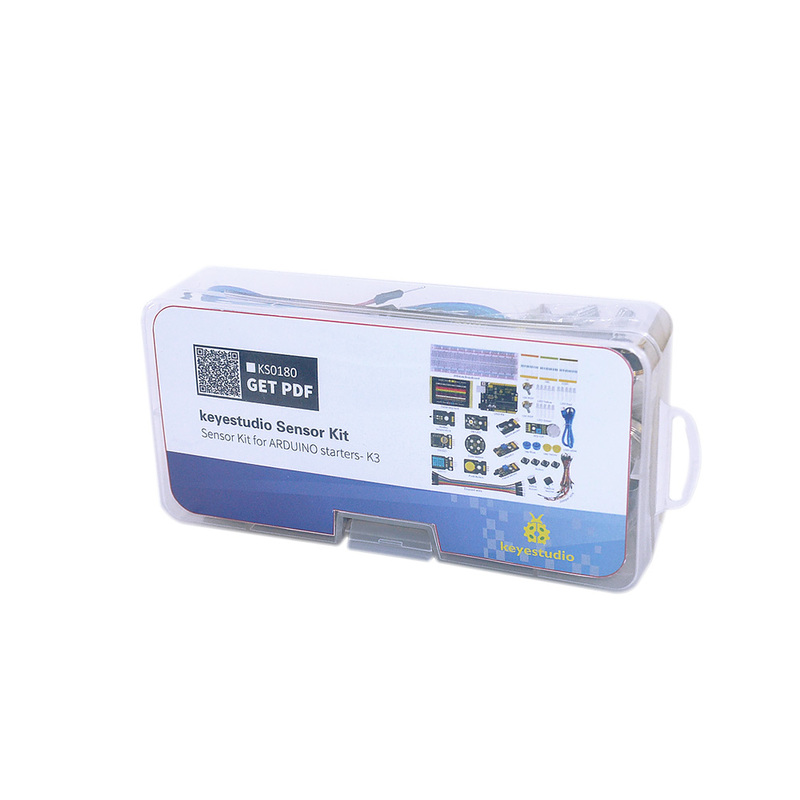 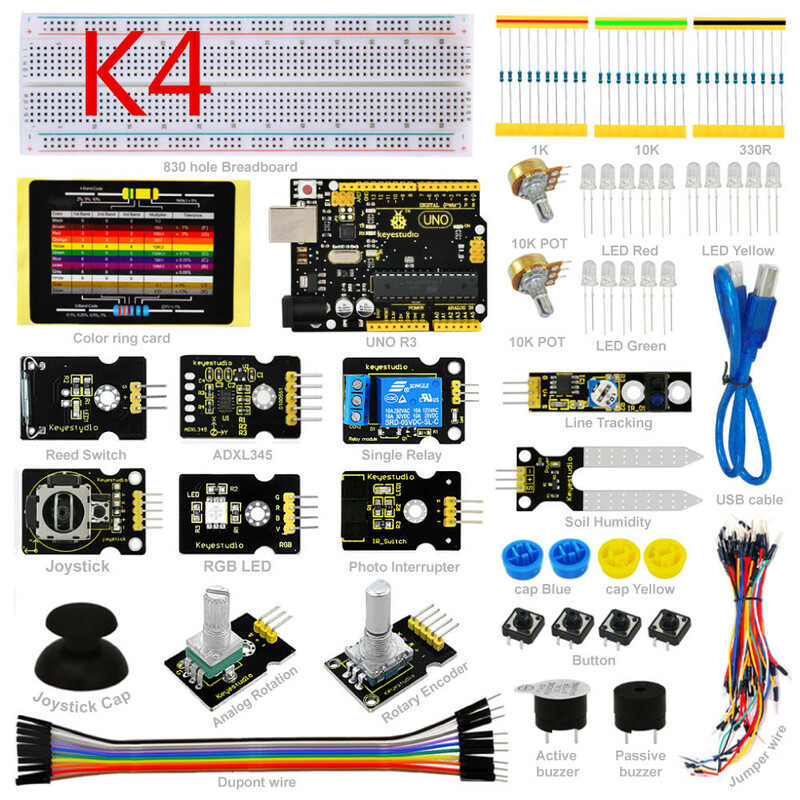 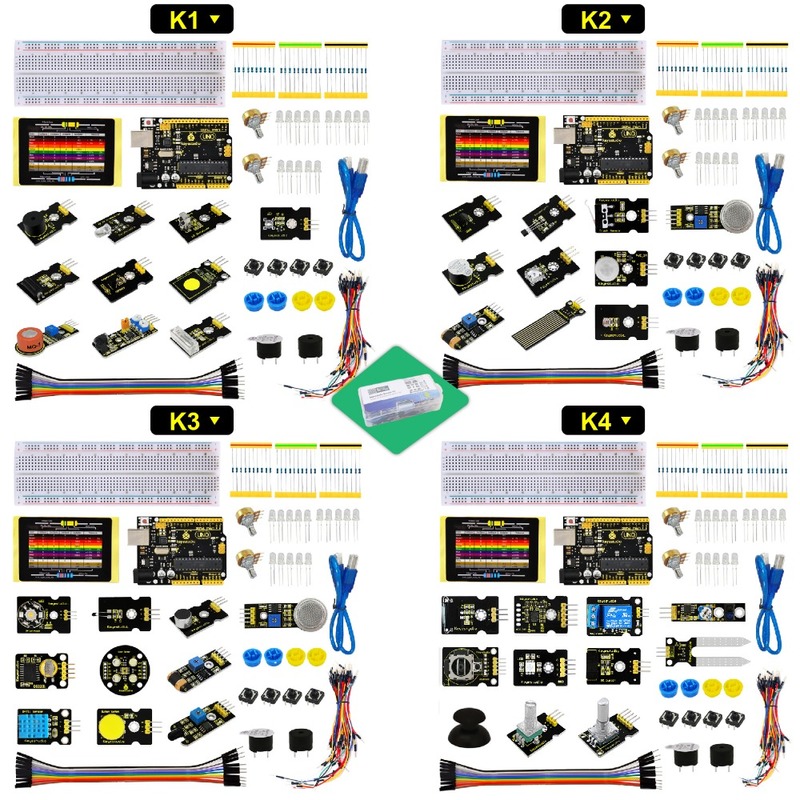 This Sensor Kit is developed by Keyes. 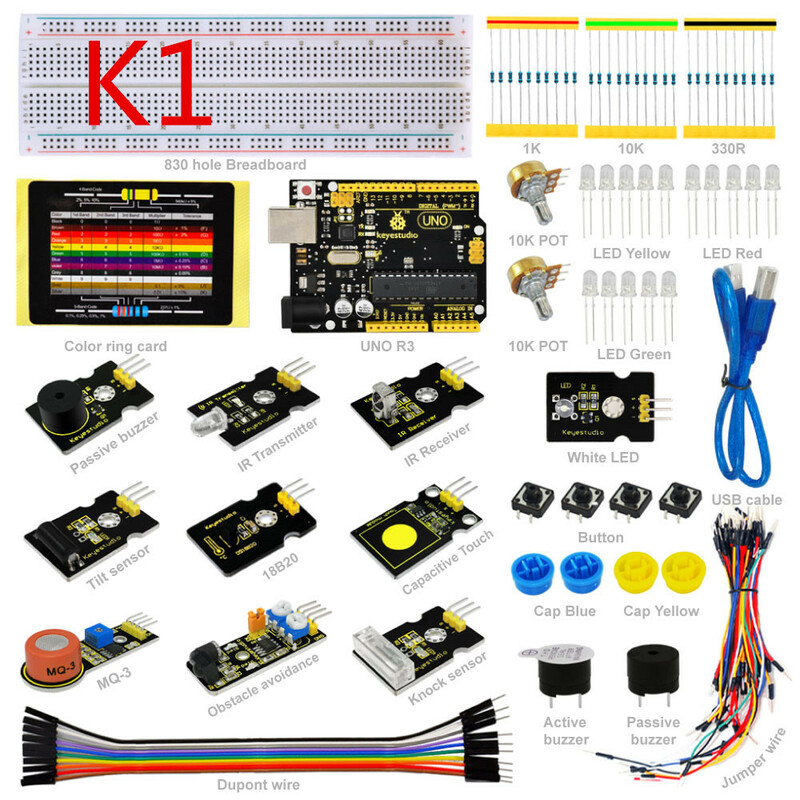 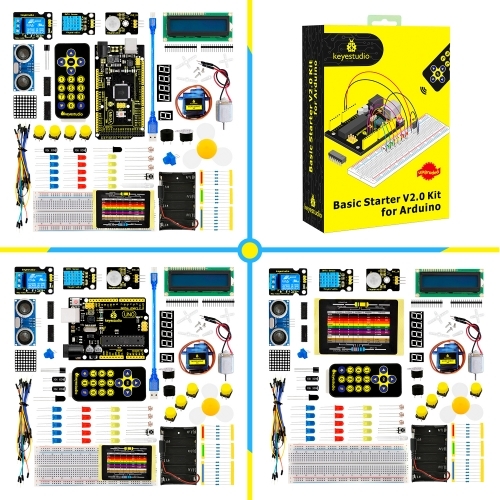 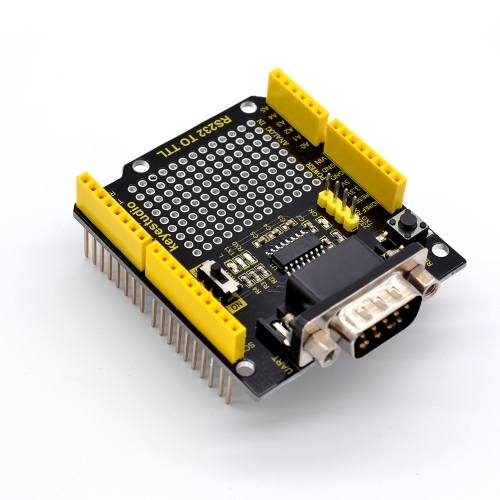 We provide detailed tutorials for each project or sensor module, including connection diagrams and sample codes, with which you will find it easy for you to complete every experiments. 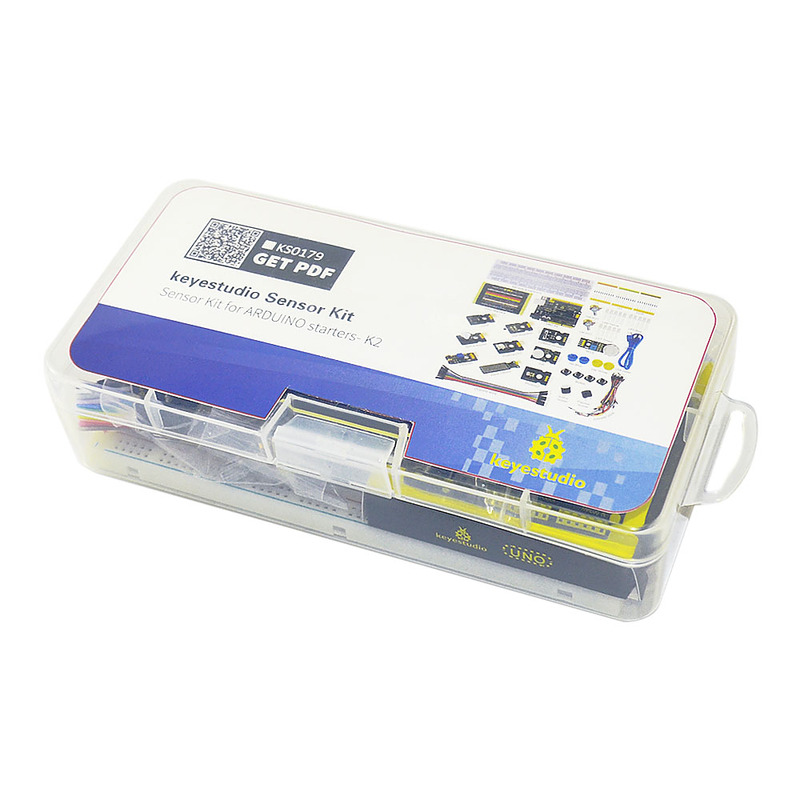 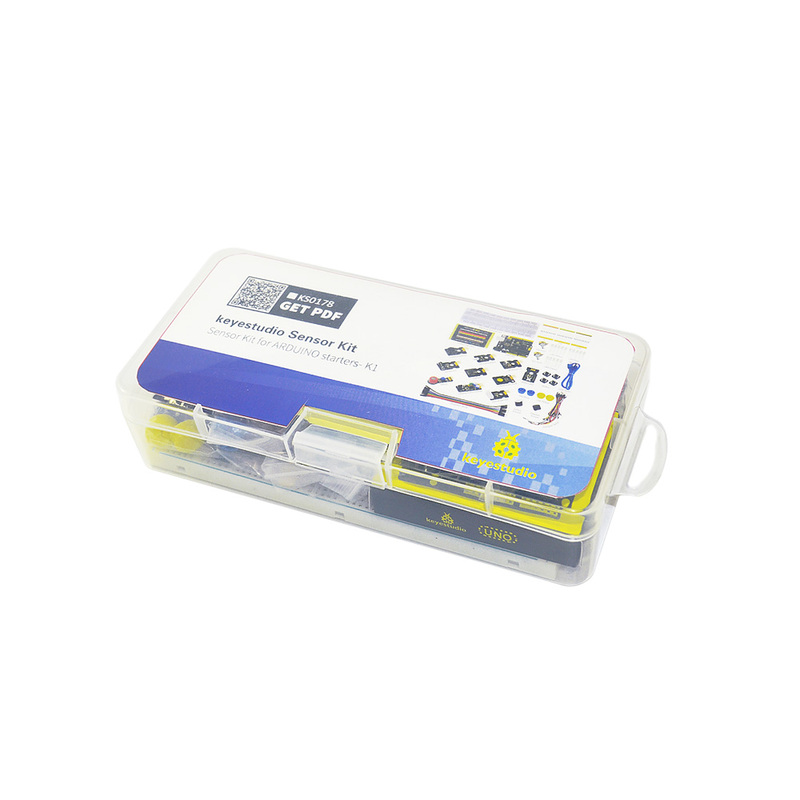 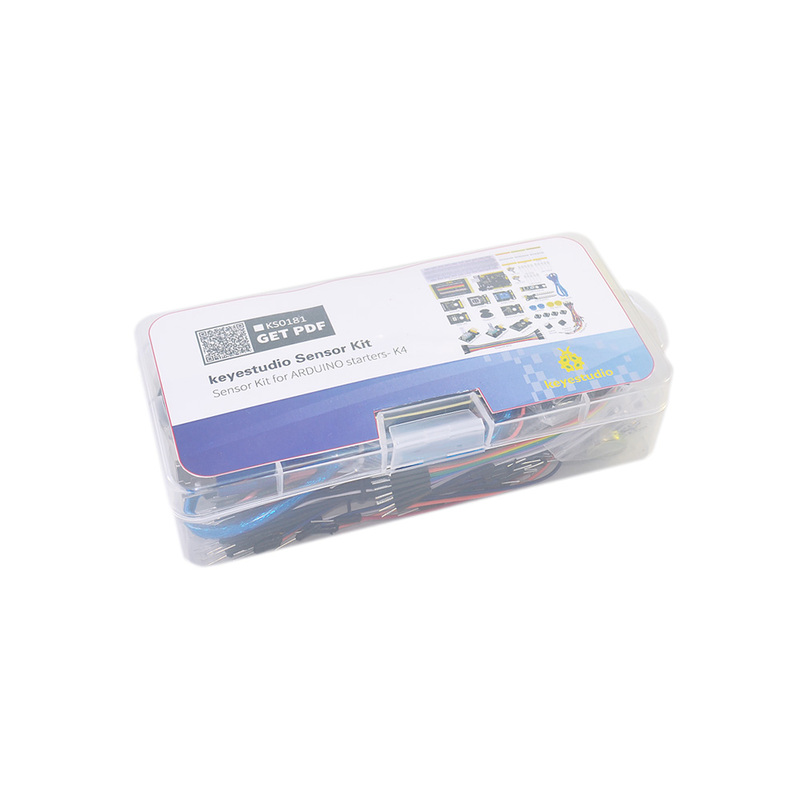 Besides, you can also find video tutorials of this kit on our official website.